OWNER WANTS SOLD. 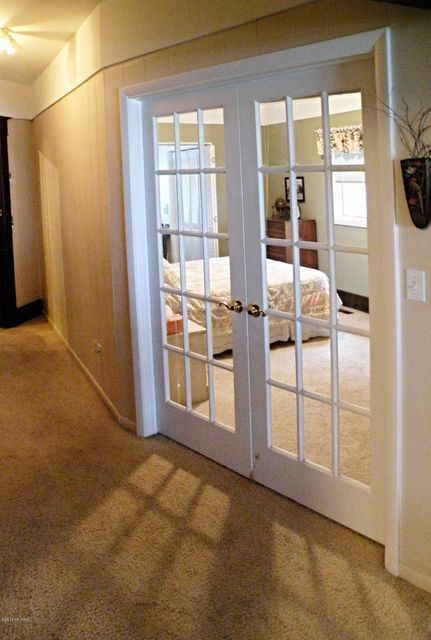 BRING OFFERS! 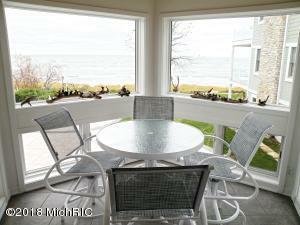 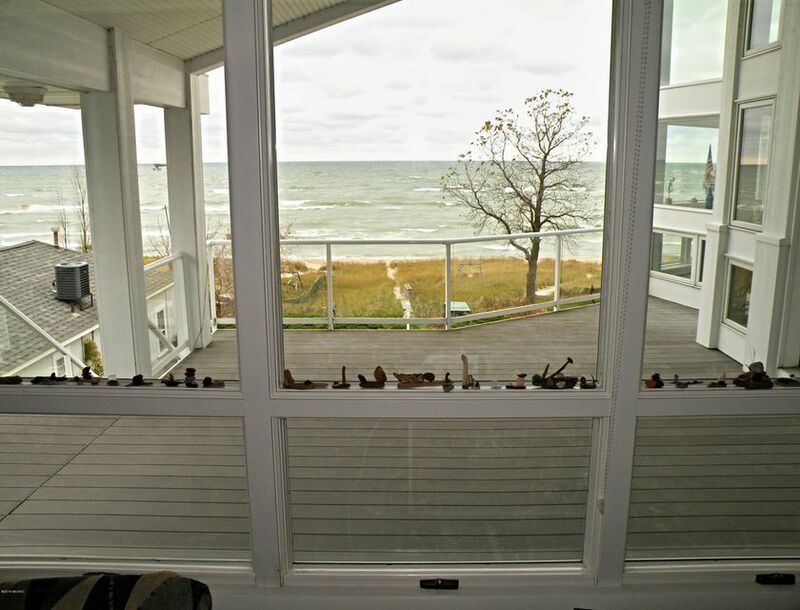 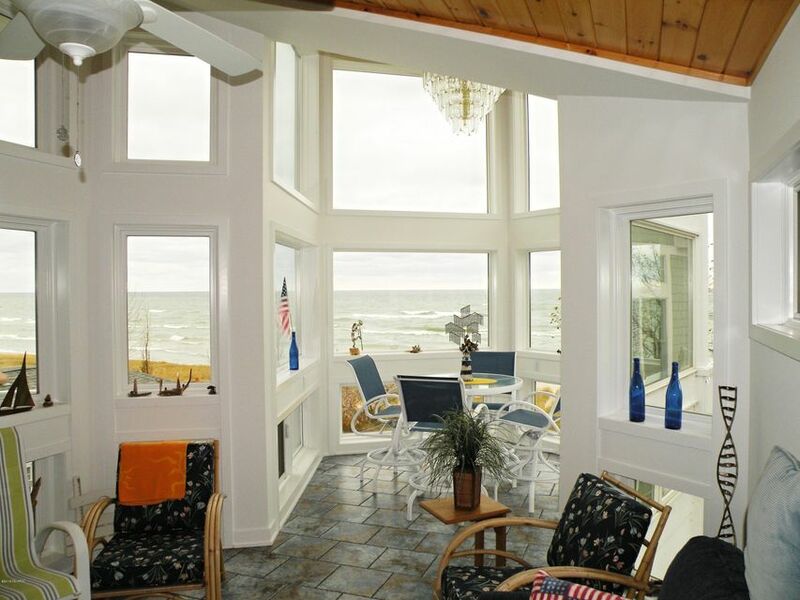 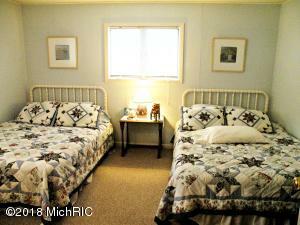 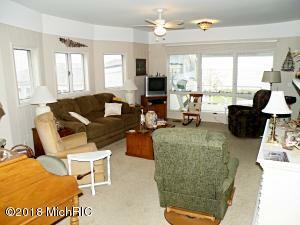 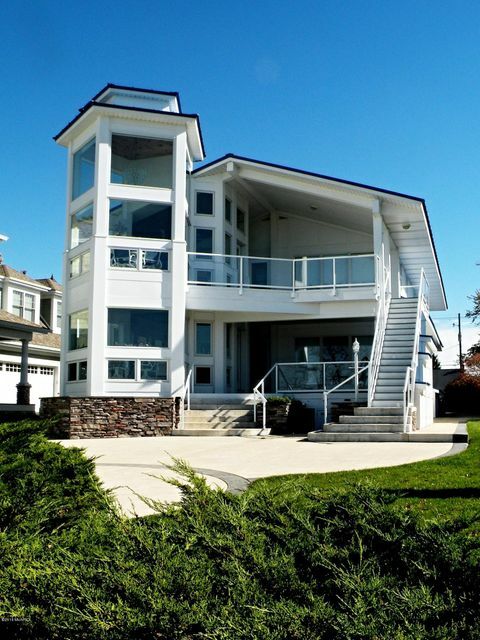 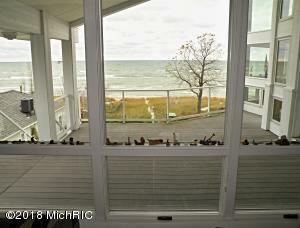 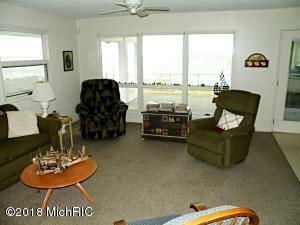 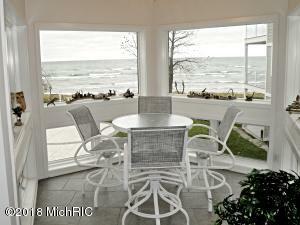 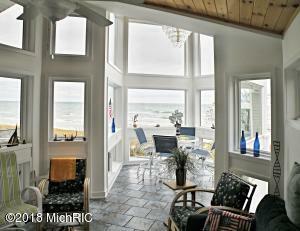 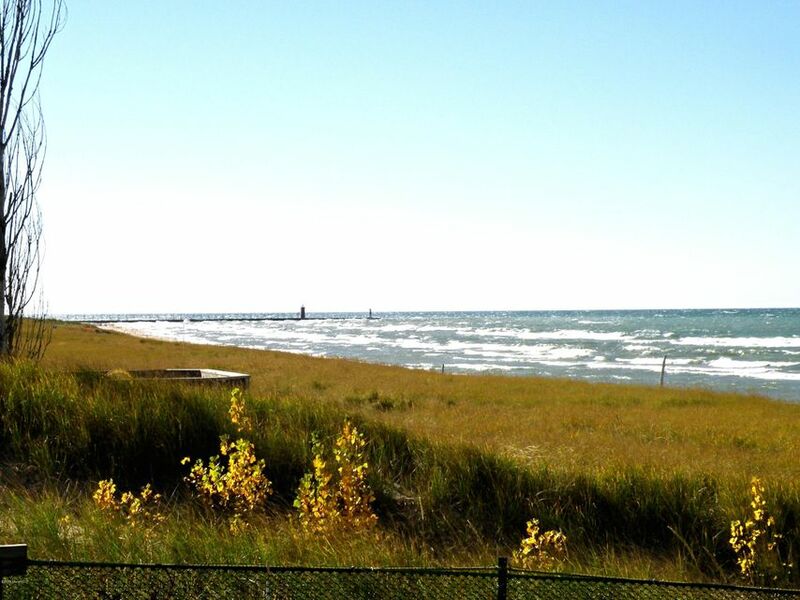 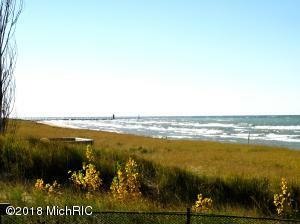 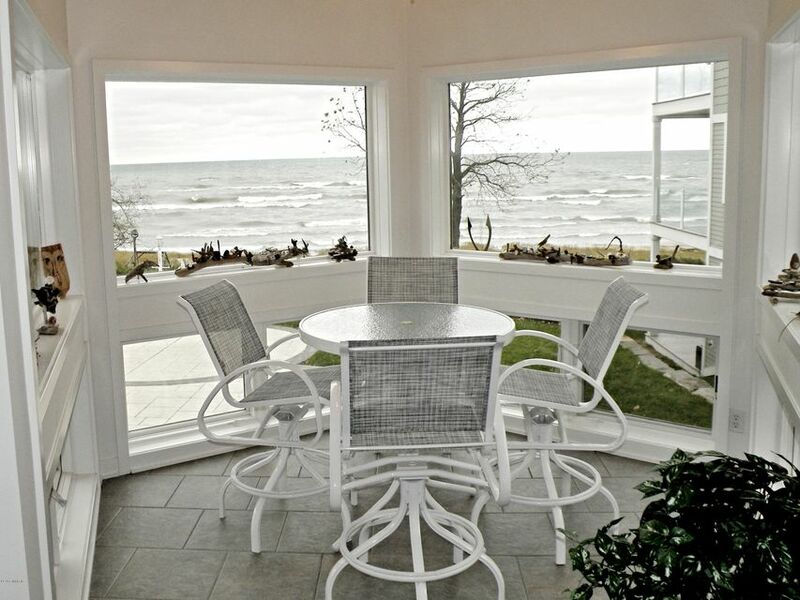 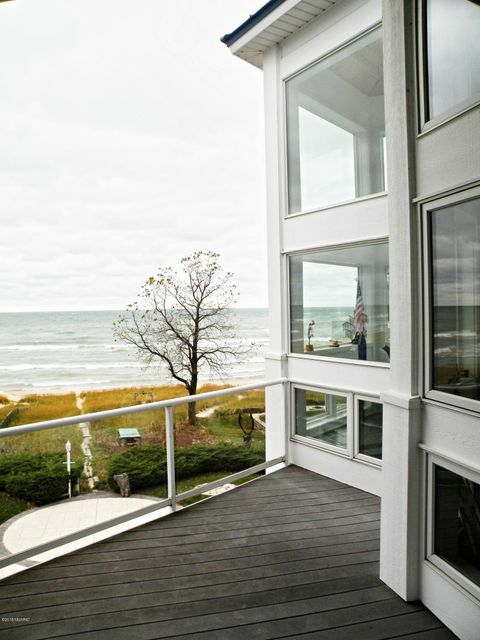 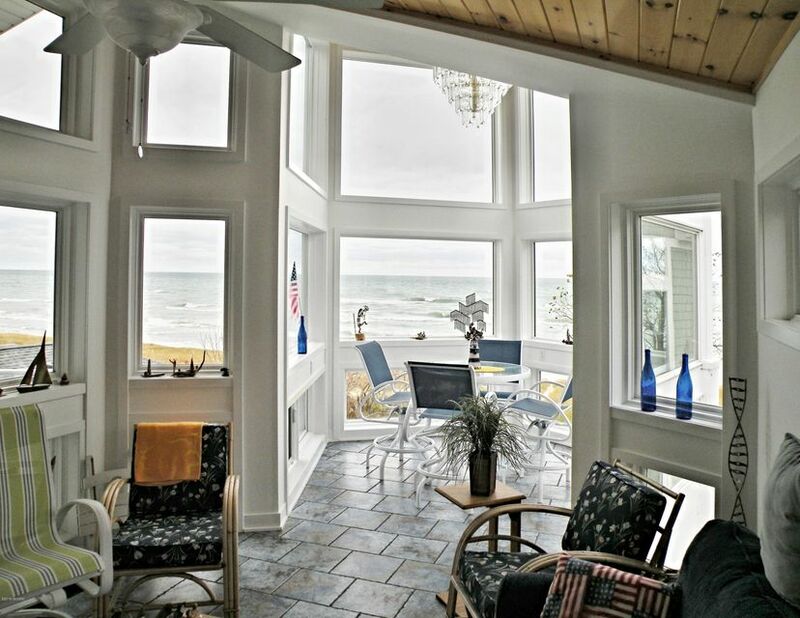 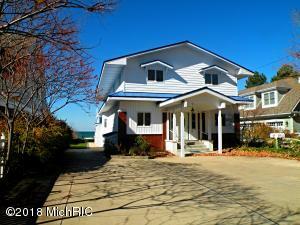 Impressive lakefront home close to town & easy access private beach. 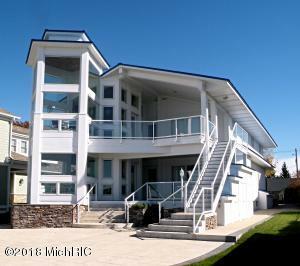 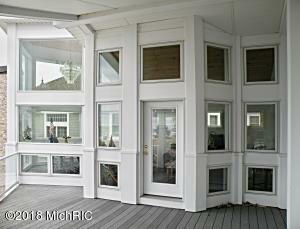 Recent redesigns by famed architect J. Allegretti, a wonderful blend of Gatsby era and contemporary design. 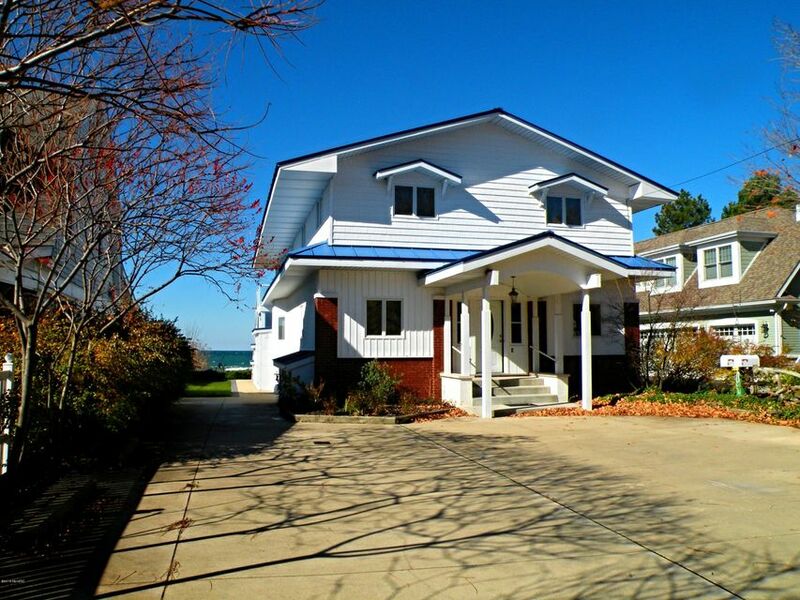 This spacious home offers 5 BR (3 up & 2 down), 3 1/2 Baths, two living rooms, two kitchens and an impressive glassed-in 4 season lakefront room leading to a large deck on EACH level. 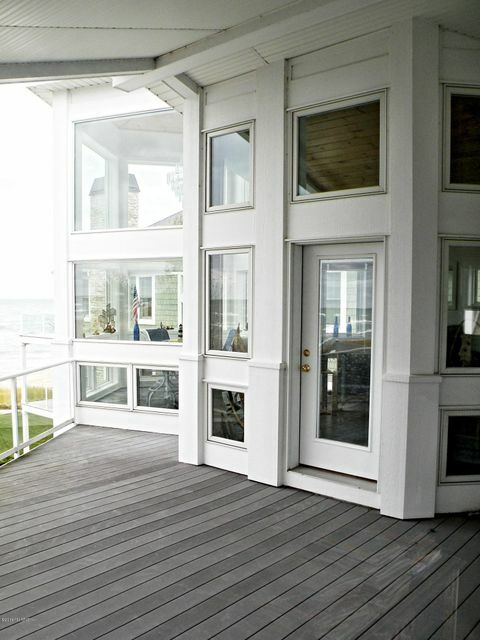 A gentle sloping boardwalk path from the uniquely designed patio through the dune grass is an easy stroll to your beautiful, private sandy beach. 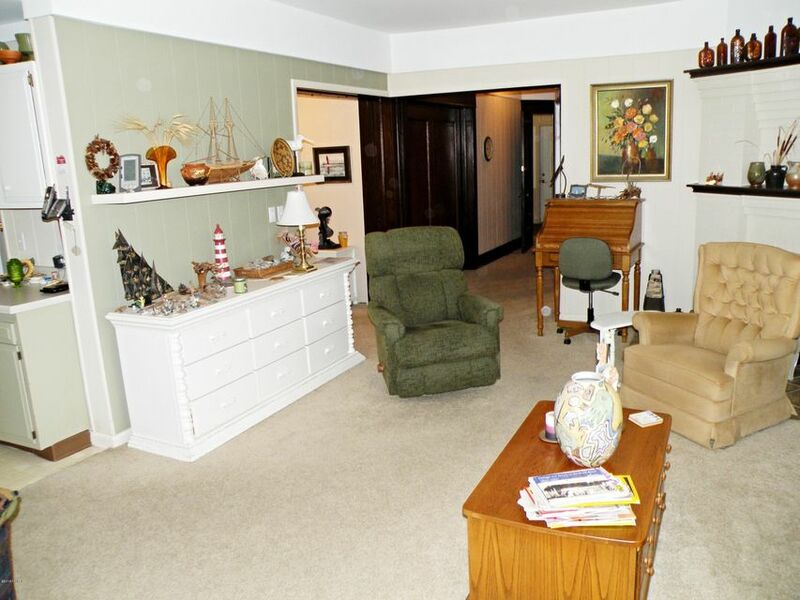 This spacious home has been a private residence for 14 years. However, the home is still ''grandfathered'' as a duplex and can be immediately used as such (Up & down w/ private entrances). 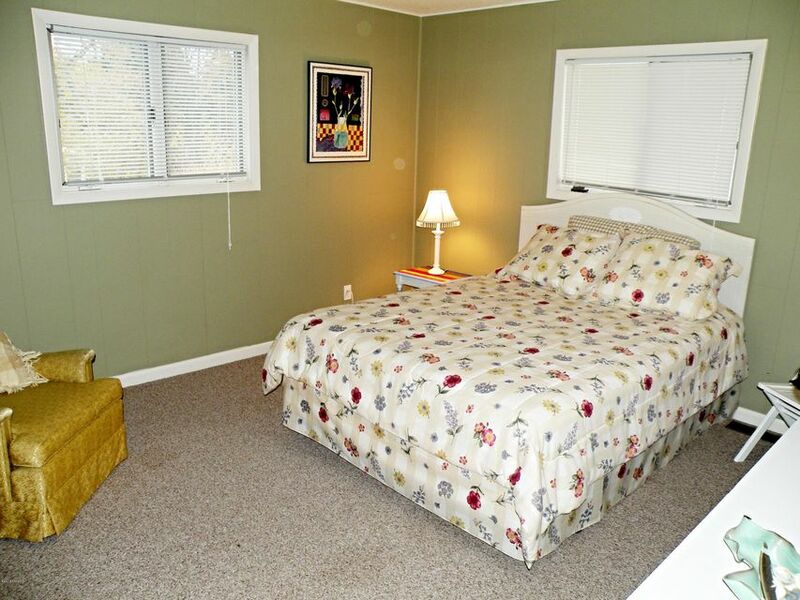 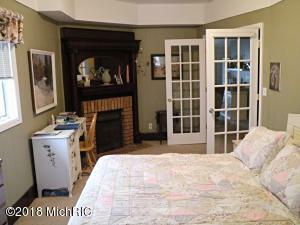 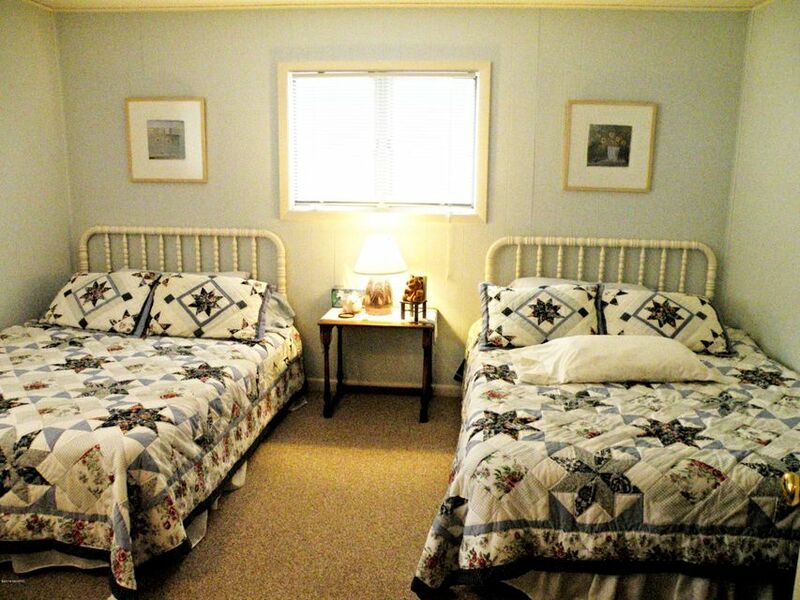 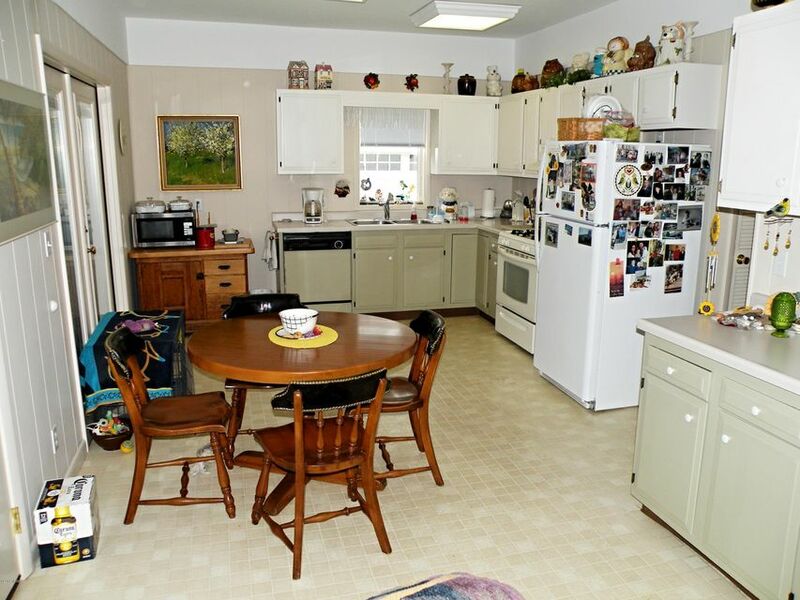 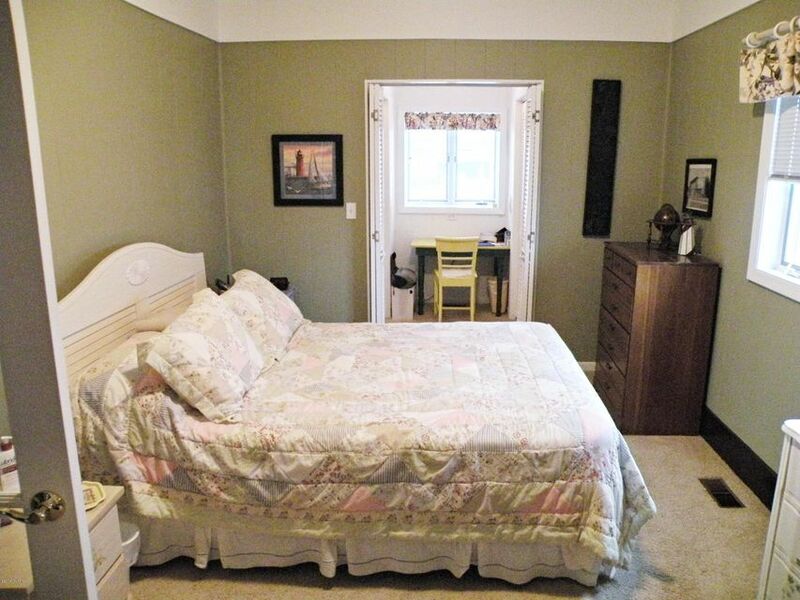 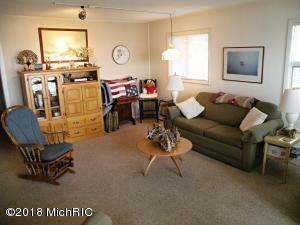 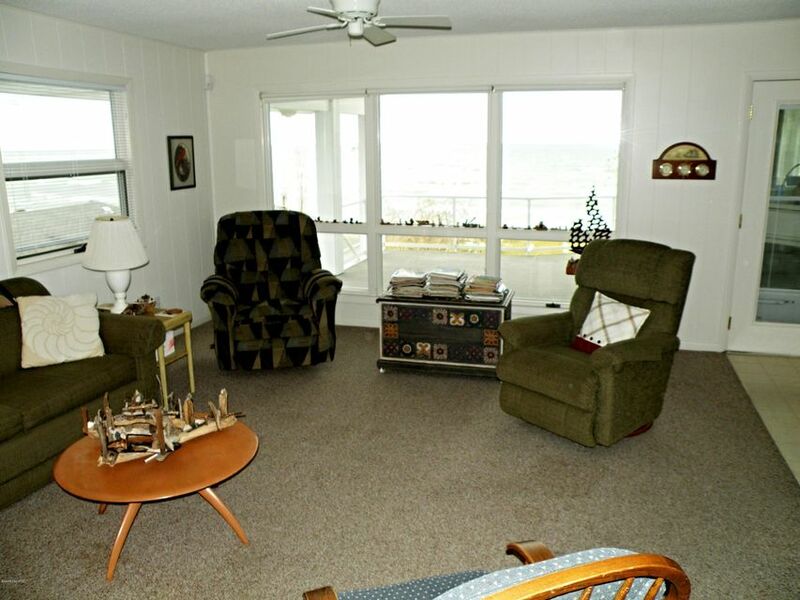 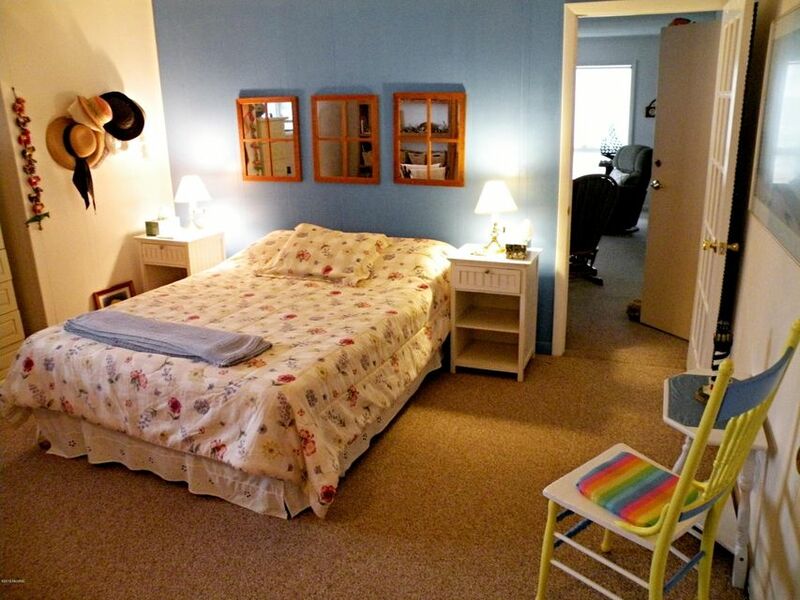 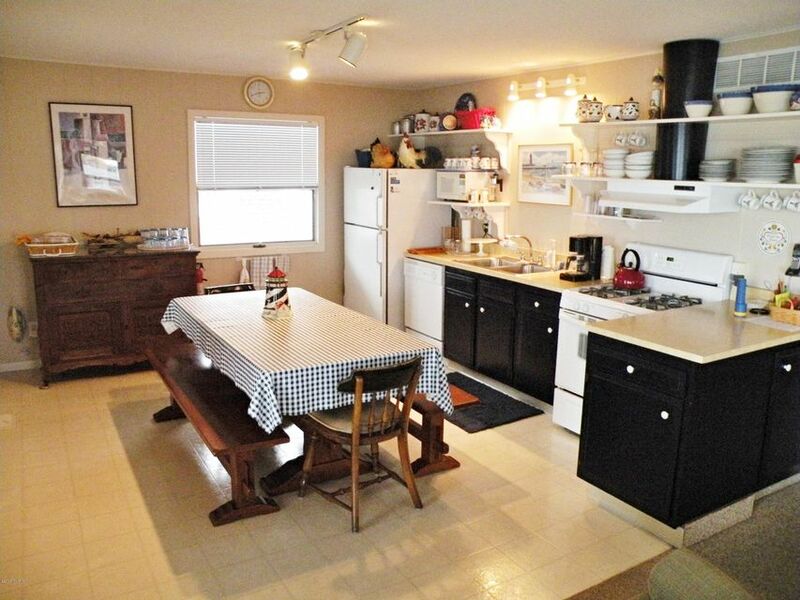 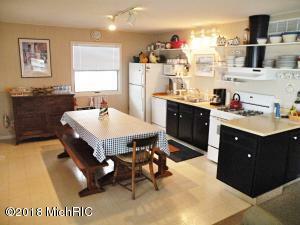 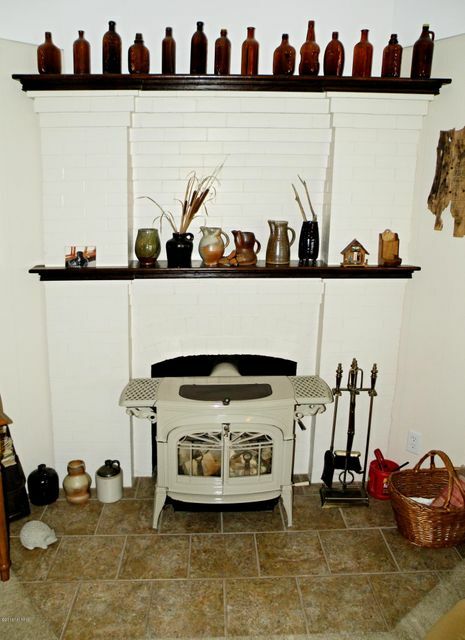 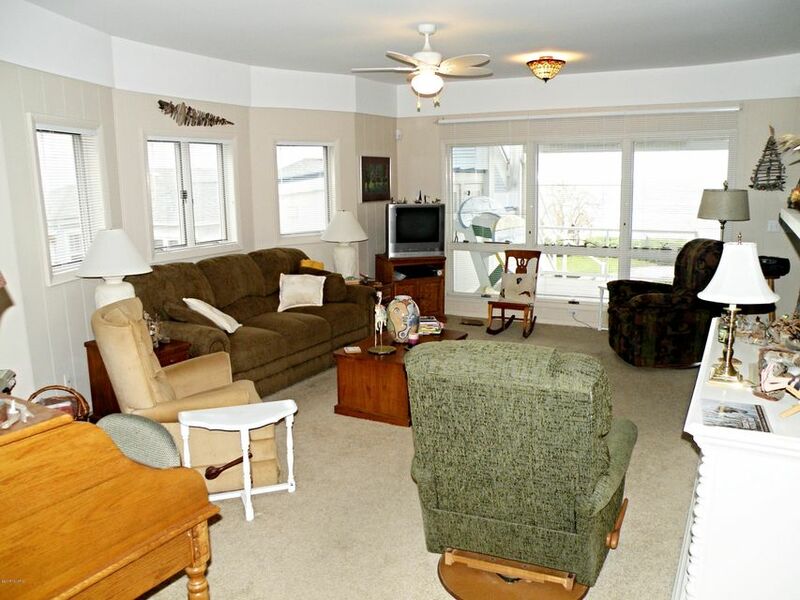 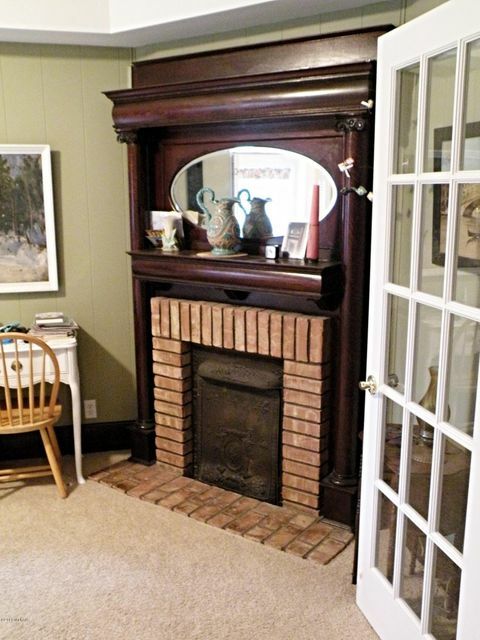 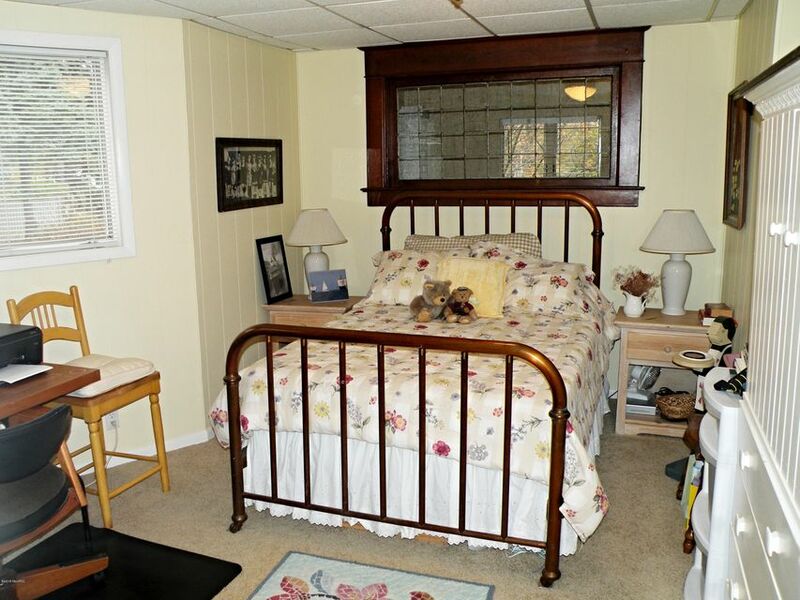 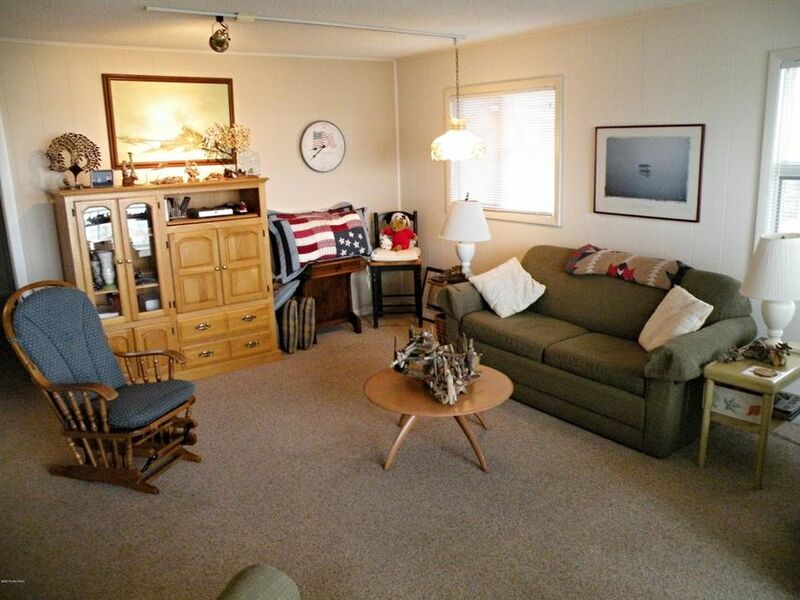 Perfect for a large family or rent one or both floors weekly in season.